Vintage #130 is located just off the 10th green of the famous Kaanapali Kai Golf Course. 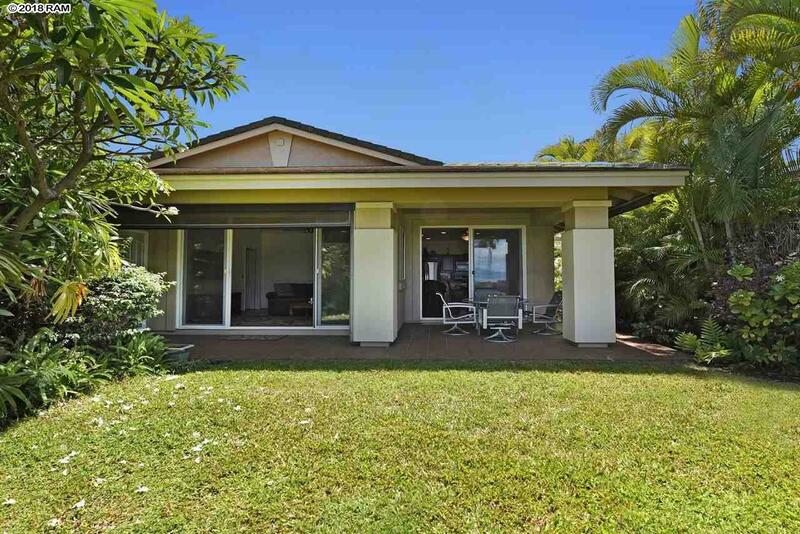 This free standing single story home offers 3 spacious bedrooms 2.5 bathrooms and beautiful ocean views starting from the front door to the back lanai. 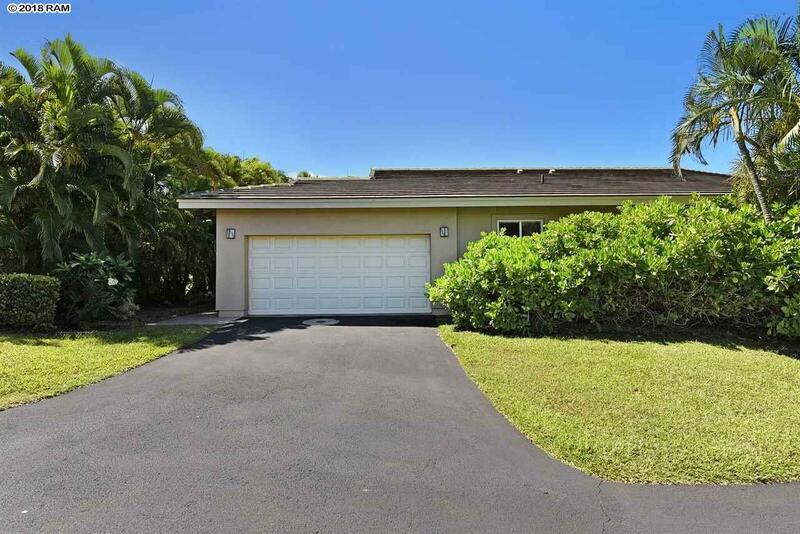 The enclosed two-car garage is perfect for owners who want to keep their car stored while they are away and still have room for a personal golf cart to cruise around the Kaanapali Resort. 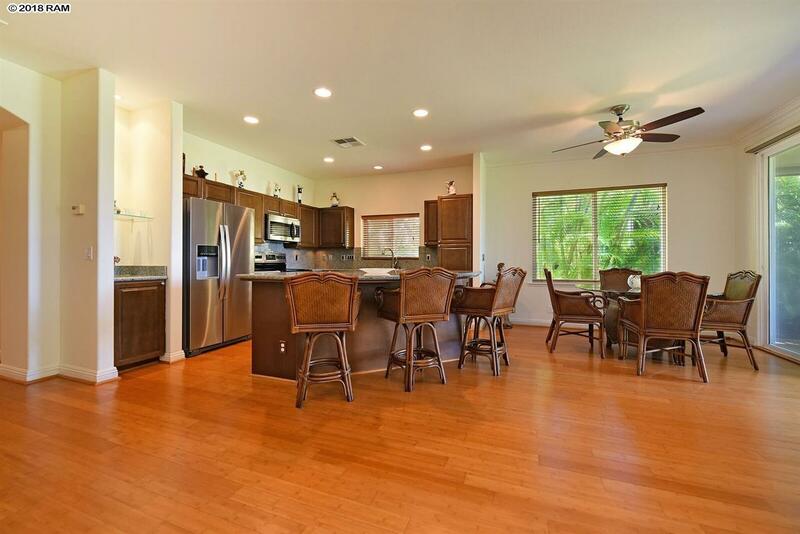 This spacious home features luxurious details like bamboo wood floors, granite countertops, wood cabinetry, high ceilings, and even has an auto sun shade on the lanai. The Vintage include a stunning pavilion area with a pool, Jacuzzi, spa, exercise room, outdoor kitchen, barbecue grills and restrooms providing an inviting gathering place for family and friends. The property also features a challenging exercise course, a country-style walking path and charming sitting areas. 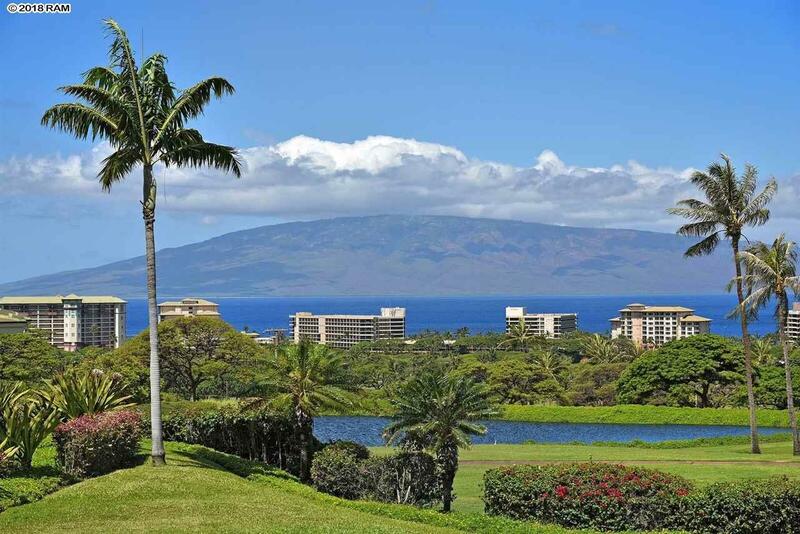 The Vintage at Kaanapali is a great investment for a getaway home or permanent living home. Maintenance fees include: security, manager, gate control, roads and sidewalks, landscaping, pool, spa, gym and clubhouse operations, building and roof maintenance & repairs, administrative expenses and supplies, master insurance policy and a reserve fund. A complete list will be provided to a buyer in escrow. Owner pays for electricity, interior water, internet, phone, Cable TV, insurance, property tax. *** Property to be sold furnished. Buyer will receive an inventory list in escrow.